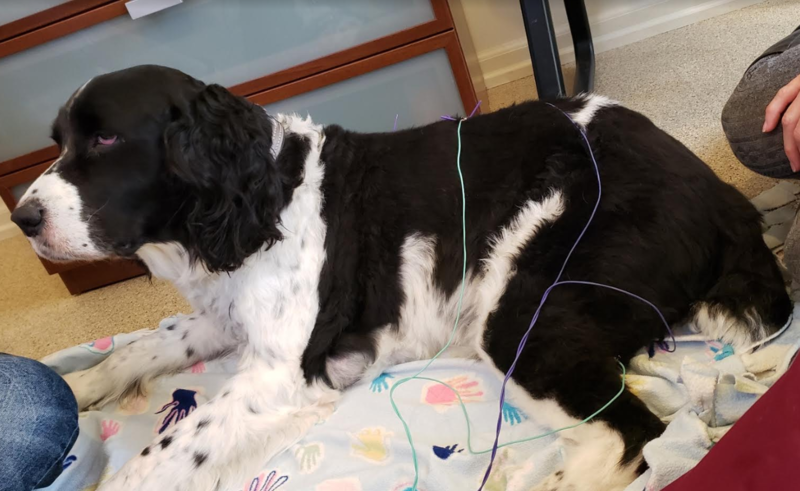 Offering Pet Acupuncture to Pets in Canton and Surrounding Areas. Call (248) 429-9866 to Learn More! We are excited to offer pet acupuncture as a part of our veterinary services! Acupuncture is an ancient practice that can provide relief for various medical conditions. It is safe & effective, and often the treatment is relaxing for pets. 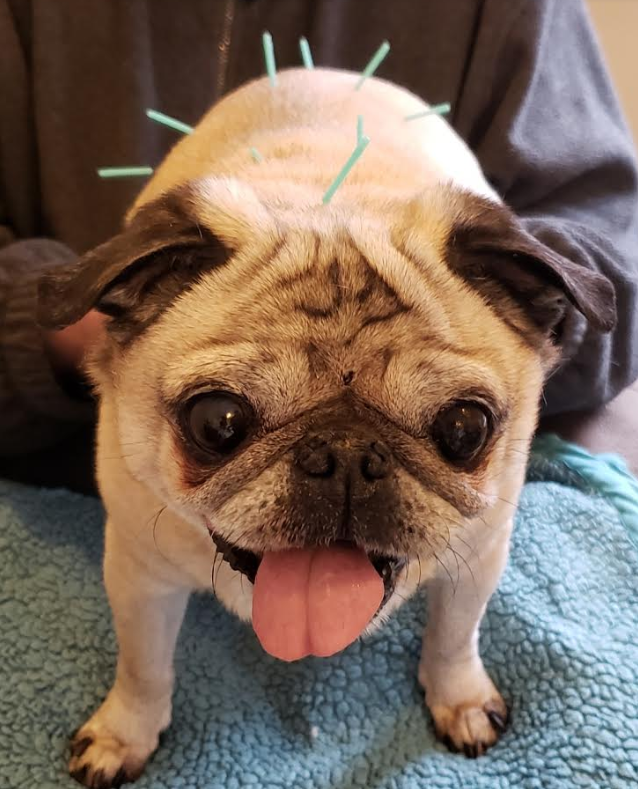 When receiving acupuncture treatment, your pet will have fine needles placed in very pinpointed parts of the body to trigger a response in energy flow that helps with healing. If you feel your pet could benefit from acupuncture treatment, contact us today. We’re happy to answer any questions you have, and to evaluate your pet’s needs.